Still stuck for Valentine’s Day gift ideas? We suggest passion at the highest level of delight – exclusively at the romantic 5-star Relais & Châteaux Rosengarten in the heart of the Kitzbühel Alps. A romantic getaway with gourmet breakfast in bed, skiing in the world’s best ski area and exclusive SPA delights à deux. 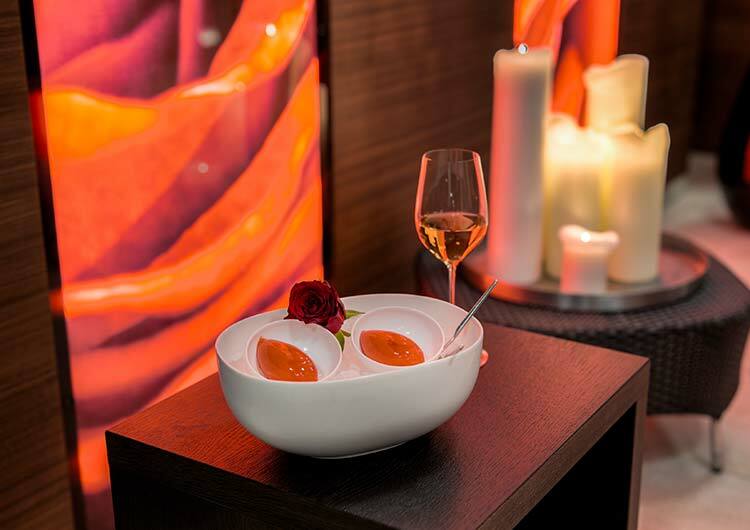 Enjoy peak pleasures at the multi-award-winning Restaurant Simon Taxacher or with easy-going Alpine cuisine at the award-winning Bistro-Restaurant Rosengarten. Romantic getaway for two. Two hearts beat as one in the romantic hotel’s 26 rooms and suites. 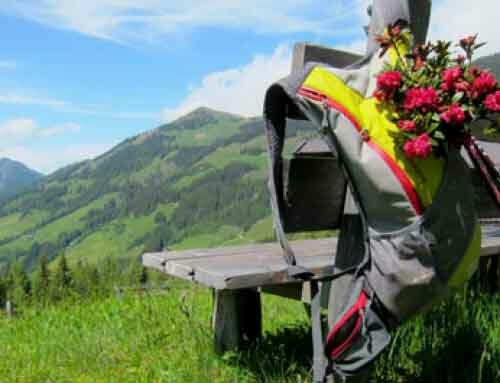 Your hideaway in Kirchberg, Tyrol. Boutique chic, exceptional service and spectacular comfort combine, crafting a hotspot for (pleasure) lovers. It’s the place to be for discerning gourmets and the best Valentine’s Day gift idea! 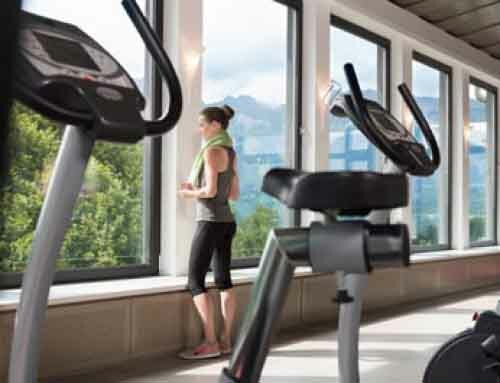 There’s 6 Gault&Millau toques under one roof – unique in Austria, a piano bar and smoking lounge, signature SPA with Rosen Private SPA Suite and 15-metre indoor pool and the Rosengarten GYM with personal training. Just 7km from Kitzbühel, and with the Gaisberg mountain right on its doorstep, it’s a winter wonderland for romantics. 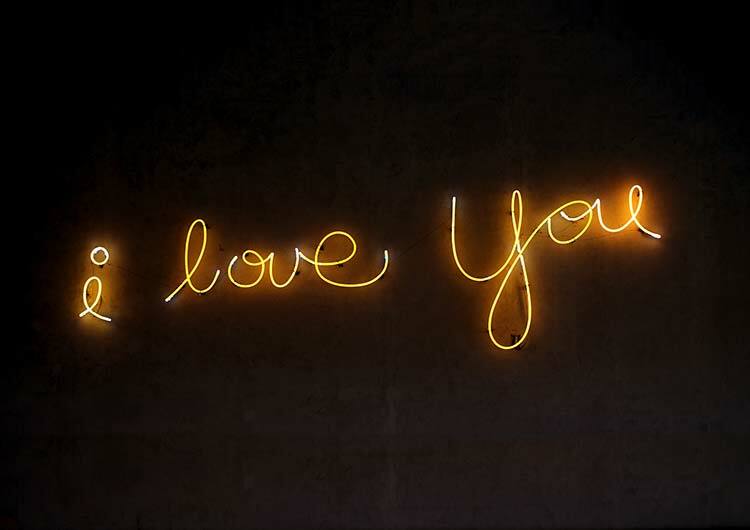 Indulge your sweetheart – and yourself – with something extraordinary this Valentine’s Day. Ascend into foodie heaven together at the award-winning Restaurant Simon Taxacher. The leader of Austria’s culinary premier league with 4 Gault&Millau toques & 19 points; 5 A La Carte stars, 98 points & 3 wine bottles; 4 Falstaff forks & 98 points; La Liste 2018’s No. 68 in the world and much more. Sublime flavour and true love last forever! Exclusive Valentine’s special: exquisite 7-course menu €197 per person / Corresponding wines €114 per person. 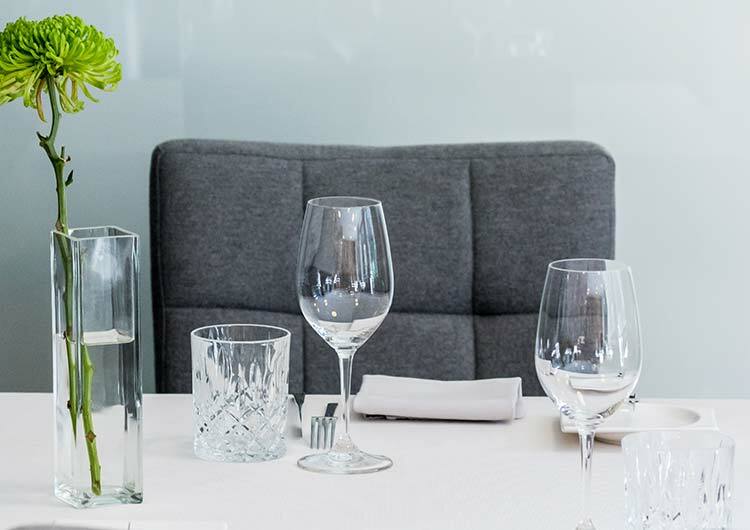 Gault&Millau’s newcomer of the year: the two-toque-crowned and two-A-La-Carte-guide-starred Bistro-restaurant Rosengarten. 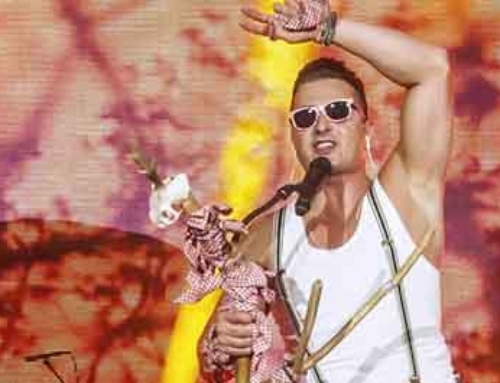 First-class Austrian food created by chef Martin Kinast under the patronage of Grand Chef and owner Simon Taxacher. Authentic ALPINE ELEMENTS® meet creative sophistication. An irresistible combination with a touch of unobtrusive extravagance. Exhilarating! And the perfect Valentine’s Day gift idea. Valentine’s special for hotel guests: 5-course menu €55 per person (instead of the usual €82) / Corresponding wines: €32 per person. Greet the new day with gourmet delights from the breakfast buffet – or revel in a super-relaxed breakfast experience in bed. Either way, take your time! 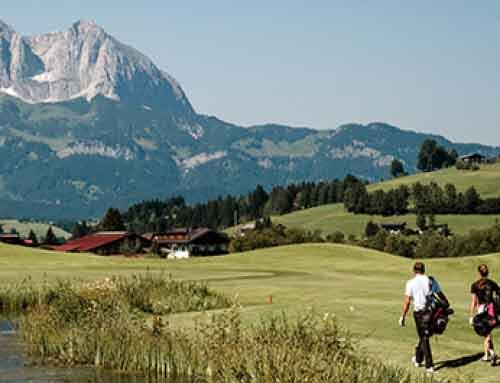 Absorb the breathtaking views of the Kitzbühel Alps. When you’re outdoors, enjoying the white powder snow – or indoors, enveloped in the delights of the SPA. 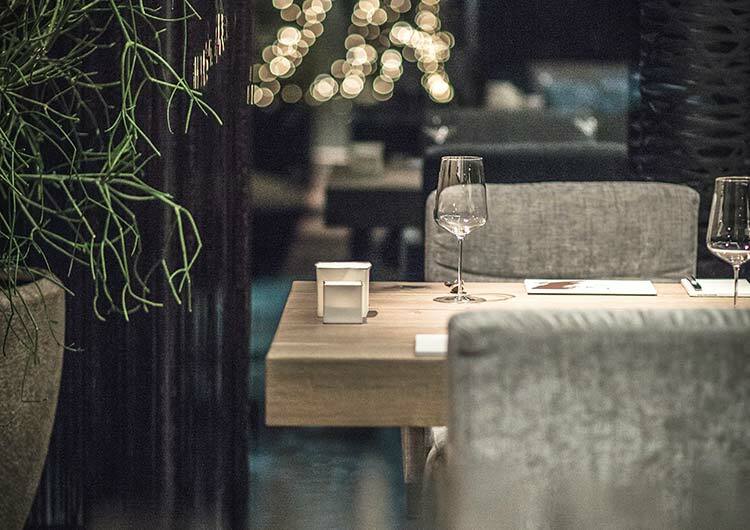 Choose between fine dining at the award-winning Restaurant Simon Taxacher or the sophisticated, modern Alpine cuisine of the Bistro-Restaurant Rosengarten. A romantic getaway makes the perfect gift. In the form of a 5-star Hotel Rosengarten’s exclusive Valentine’s Day voucher. Delivered by email or post – either to your or the recipient’s address. Feel at home in the elegant luxury of the Relais & Châteaux Rosengarten in the idyllic village of Kirchberg – where warm Tyrolean hospitality is guaranteed! 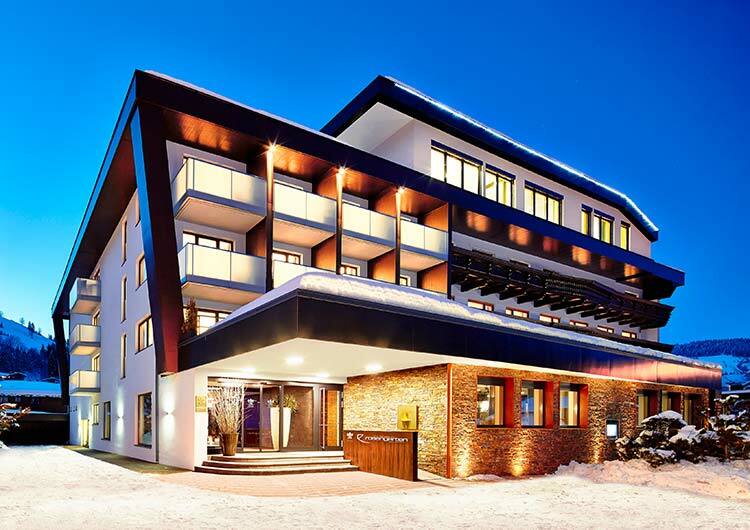 The Rosengarten brings urban chic to the mountains, with 26 rooms and suites offering panoramic views of the Kitzbühel Alps. Gourmet pleasures are aplenty at the highly acclaimed Restaurant Simon Taxacher, renowned for its fine dining and innovative flavours as well as the award-winning Bistro-Restaurant Rosengarten, with Alpine-inspired dishes using fresh local produce. The Rosengarten SPA is a haven for the senses, featuring the intimate, romantic Rosen Private SPA as well as an indoor pool, gym and sauna landscape.